What I love most about selling on Etsy is how easy it is to get started. While other platforms like Amazon, or even starting your own website, is intimidating, Etsy can be launched within a matter of days. When getting started, there are some important things to plan out. If you write these down on a sheet of paper, then it will help you keep focused and get these done quickly. Enter your email address to get access now. Thank you for signing up! Click here to get your free copy of Etsy Intro. My favorite is just to go with your own name. For instance, my first business was "Justin Page Wood" and I use it now for my artwork and music. It's easy, and you can always change your Etsy Shop name later if you want something else. What's important when you are just getting started is just to make 1 product. No one will buy it right away. What is important is to just make the product, throw it together, take a photo, write a description, and get it up on Etsy. Another great thing about selling on Etsy is that it is very, very easy to make changes to it later. Nothing is set it stone. So it is more important to just get something up and get familiar with Etsy, than to wait 6 months until everything is just "perfect." Again, you'll perfect your brand over time. I am constantly updating my own brand, and I've run my own business for 8 years now. What is important is to have a REAL photo of yourself, maybe a super quick logo you make yourself or buy a pre-made logo on Etsy, and a cover image of your product. A pre-made logo and pre-made cover image on Etsy can cost you $10 to $25 USD, so it's not a huge investment and will make your shop look more credible. It is very, very, very hard to get your 1st sale on Etsy unless you have some sales and reviews. The easiest way to get around this is to ask friends and family to make a purchase for a huge discount, and ask them to leave feedback. This quickly opens the door to having others purchase your items in the future because you have some reviews and sales to establish some credibility. Once you get your first product up on Etsy, keep creating. It's okay if no one buys your first few items. What is important it to practice how to make new things, make them quickly, and get in the habit of creating on a regular basis. As you practice, you'll get faster and can spend more time learning how to make things that other people want and can eventually learn to sell them to other people with marketing and sales strategies. The worst thing a business owner can do is to NOT study and learn more and more. Find a book on Etsy, find a good book on business principles or how to sell. A great place to start is our free Etsy Seller e-book. Etsy Sellers are always asking, "I have heard that renewing my Etsy Listings regularly can help my items show up higher in Etsy Search Results. Is this true?" I have done numerous experiments with this to see if it was true. In some cases, renewing a listing can definitely bump you up in search results for just a few hours. The problem is, if you do not get the timing just right, then it is ineffective. You can end up spending a ton of money renewing your listings a lot, and see very few results from it. So I personally recommend against renewing your listings very often, if at all. Instead of renewing your listings, there are much more effective ways of improving your Etsy Shop in search results, such as fixing your item's Keywords, Design, Listing Description, and placement within your Etsy Shop Home Page. For items that are not getting more than 5 Keyword Searches within the last 30 day, try brand new Keywords first instead of promoting the heck out of the item. It may be that your item is showing up in search results, but no one clicks on them because the Keyword does not match your Listing well, or maybe because no one likes the design after all. So always try to fix your keywords first. Focus on selling your best-selling items more than anything. Make sure their keywords are strong and feel free to renew these listings maybe once per week if they are currently popular. But don't use listing renewals as a normal practice on Etsy. It can often times waste more money than you can make from it. Promote your items which are currently trending. 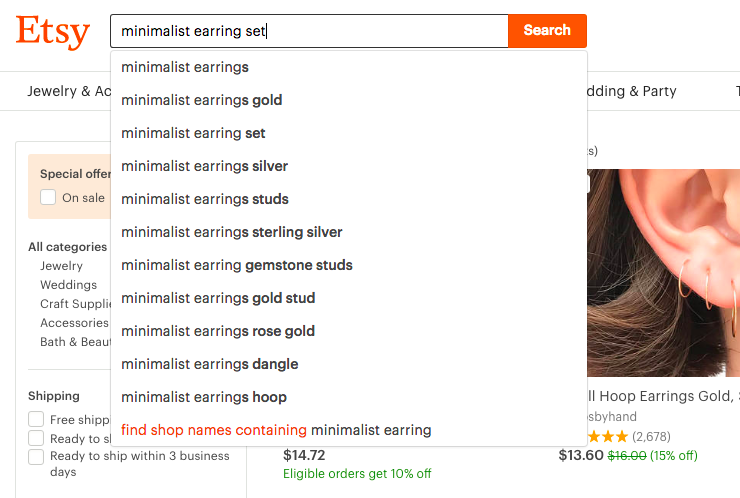 The more an item gets sold, the more likely it will show up higher in a search results. Sales are much better for Keyword Searches than simply renewing an item. So if you continue to promote your current trending best sellers, then that will help bump up your Listings higher in search results. If you feel like it is doing exceptionally well, then it may be a good time to also do a couple of extra Listing renewals as well. If you renew listings that have not sold for 2 weeks or longer, then you'll just be promoting an item that does not sell well. The best thing you can do with that item is to either improve its design or fix its keywords. But don't renew items that already do not sell well. You'll just be wasting money doing that. Improving your Keywords to match the product you are trying to sell. Download Our Free Ebook "Etsy Intro"
What is your experience with renewing listings on Etsy? 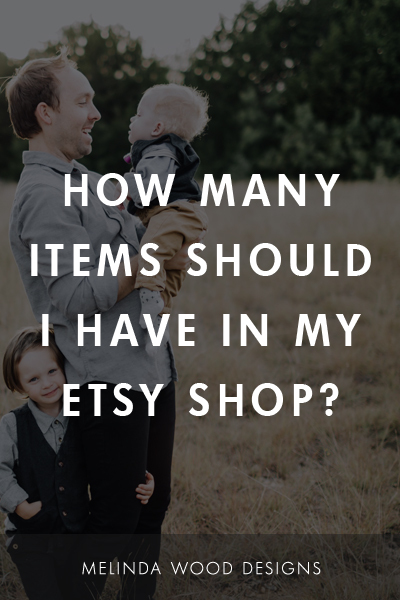 Share your experience with selling on Etsy in the comments below.